Herbalife has set up this amazing discount buyers program, to make their products more affordable than ever. Herbalife Members enjoying from an automatic discount of 25% off the retail price on all products for personal use (maximum discount 42%). 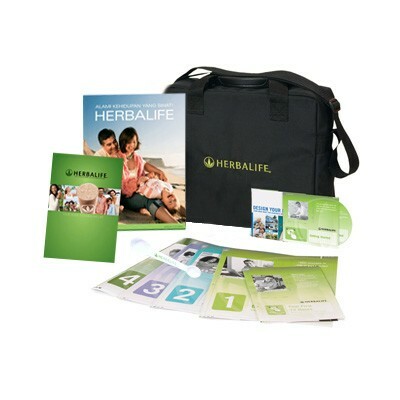 To become an Herbalife Member you need to register with Herbalife and buy an HMP -Herbalife Member Pack. 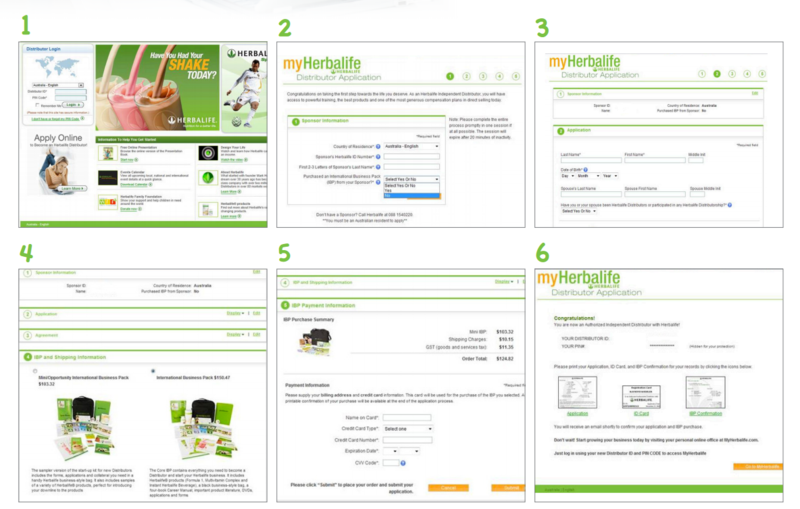 Once you are registered you'll be able to purchase Herbalife products at a discounted price, starting with 25% discount regardless how often you order. NO COMMITMENTS! A handy tote, IBO Manuals (4"), important product literature, applications and forms. Discounts are on all range of Herbalife products including weight loss, targeted nutrition, personal care/cosmetics and more. You are not obligated to become an active distributor and sell Herbalife products but you may find this option attractive later in your life. Click here to take the 1st step !